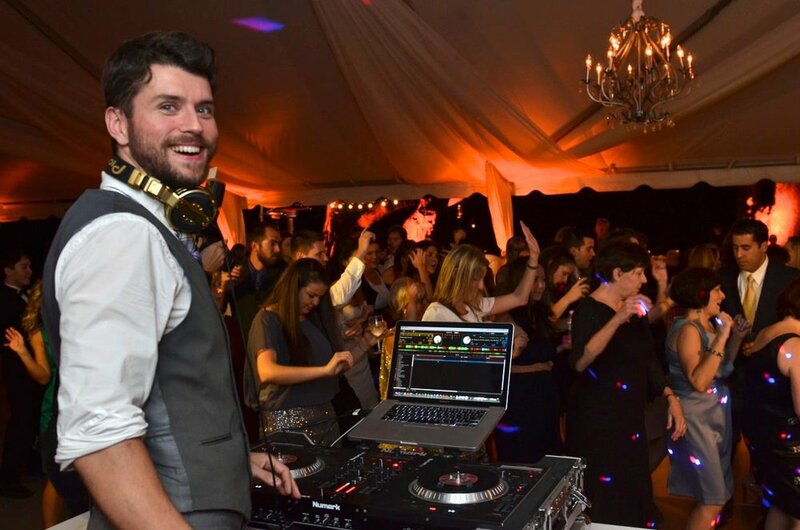 I love to DJ fun weddings for fun people. Let’s start the party off right. These parties are once-in-a-lifetime events. I take them seriously so that you don’t have to worry anything except your next dance move. 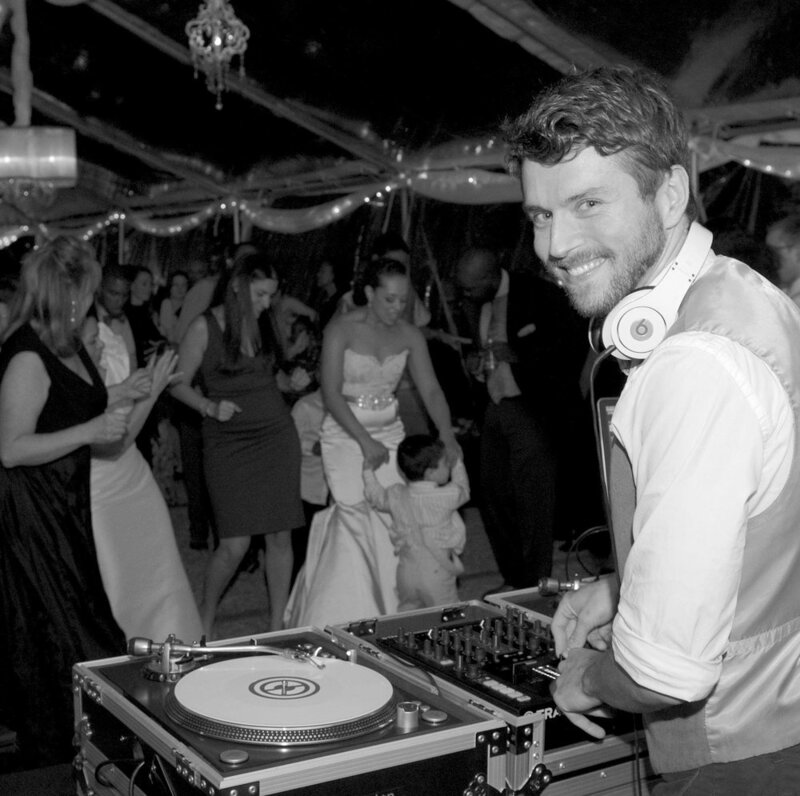 My preparation is unrivaled starting with our first initial consultation and ending with your last song of the night. Let’s work together to create an amazing night. I would be honored to get to know you and help you design, create, and present a wonderful wedding experience. How long have you been in DJ business? Did you always think you’d be a DJ? Cardi B, Durand Jones & The Indications, Vacationer, Vulfpeck, Furns, Iron & wine, Gipsy Kings, Vince Staples, The Doobie Brothers, Pnau, pretty much all over the map all the time. Favorite way to spend a day when you're not keeping the dance floor packed? I've always loved reading and my book shelves are filled with books. I love yoga and good dinner parties. I love the outdoors and camping in the WNC area. 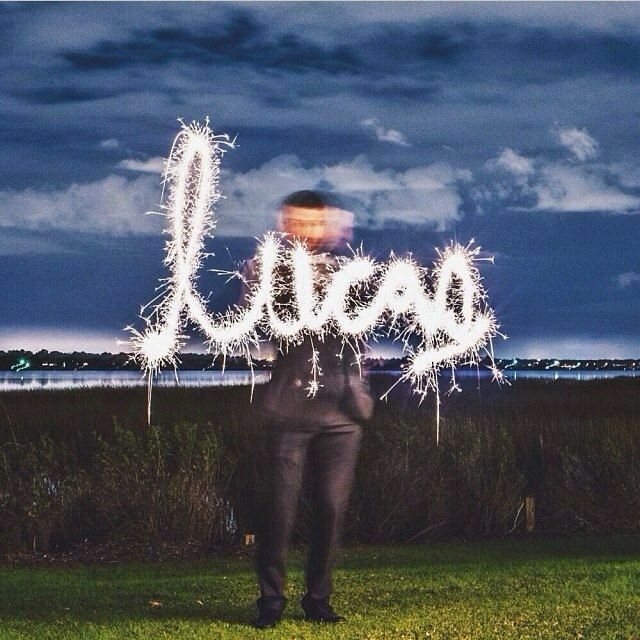 How did you become DJ Lucas London? 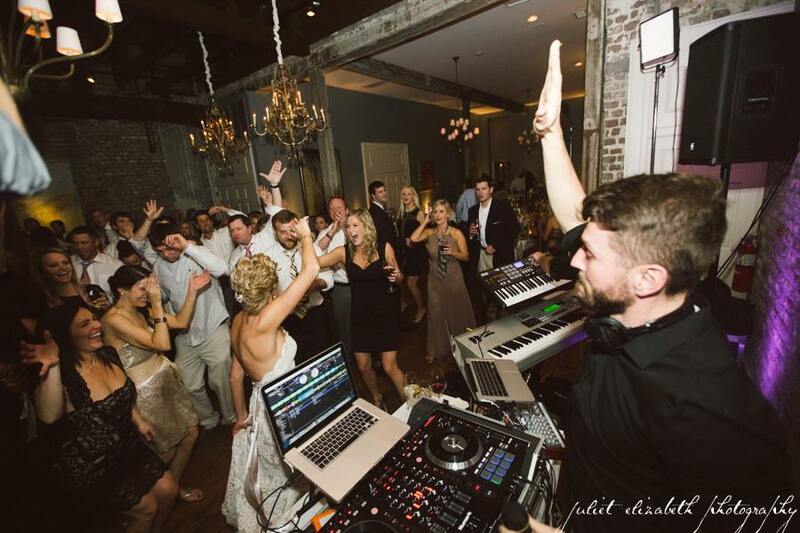 The first 7 years of my #djweddinglife were spent as one of the co-owners of a wedding service in South Carolina called EPIC Charleston. I was born and raised in Western North Carolina so I found my way back home to Asheville NC three years ago. What are you reading right meow? Tough question question but Highland Brewing is one of my favorite breweries to hang around and kick back. 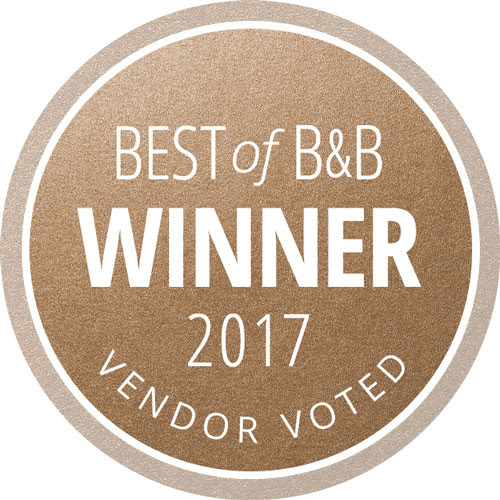 Creating, designing, and hosting the 2015 NYE celebration "Charleston Wonderland"
Recipient of TheKnot.com's "Best of Weddings" 2012 - 2019. 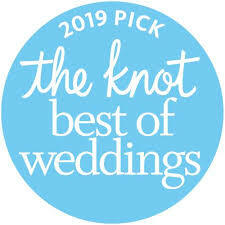 "Hall of Fame" award recipient TheKnot.com 2016. I'm working on my presence in the room. 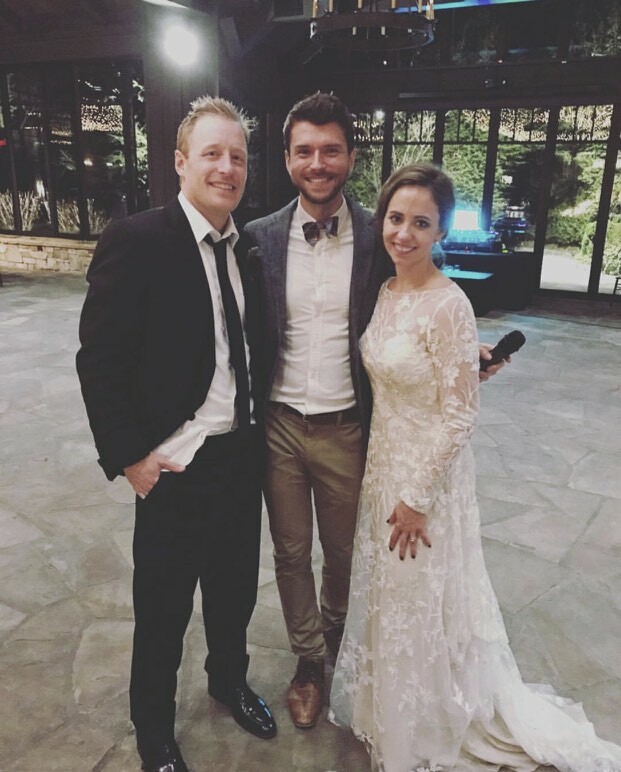 My brides and grooms rely on the atmosphere I help create and the smallest things like the cadence and pitch of my voice can have amazing results on a crowd. 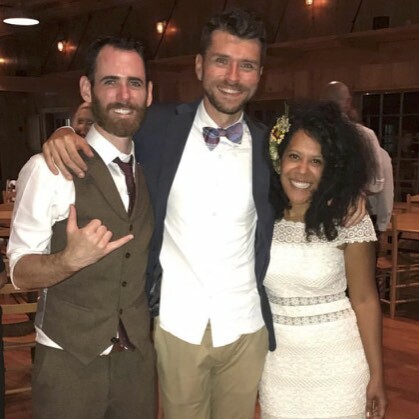 I utilize and study dynamic social techniques to connect with guests at a wedding and help them feel comfortable and alive. It's science meets meditation meets party. Best Part About Weddings: The Joy! "You are the best DJ that has ever been here."